We make creative, artistic cakes completely from scratch using only the finest quality ingredients. Our edible works of art are defined by you and designed by us. Each exclusive, one-of-a-kind confectionery masterpiece will capture the mood of your event or the characteristics of your guest of honor. Sweet Retreat specializes in unique and custom wedding cakes. We work with you to create a one-of-a-kind design that perfectly reflects your wedding style and vision. 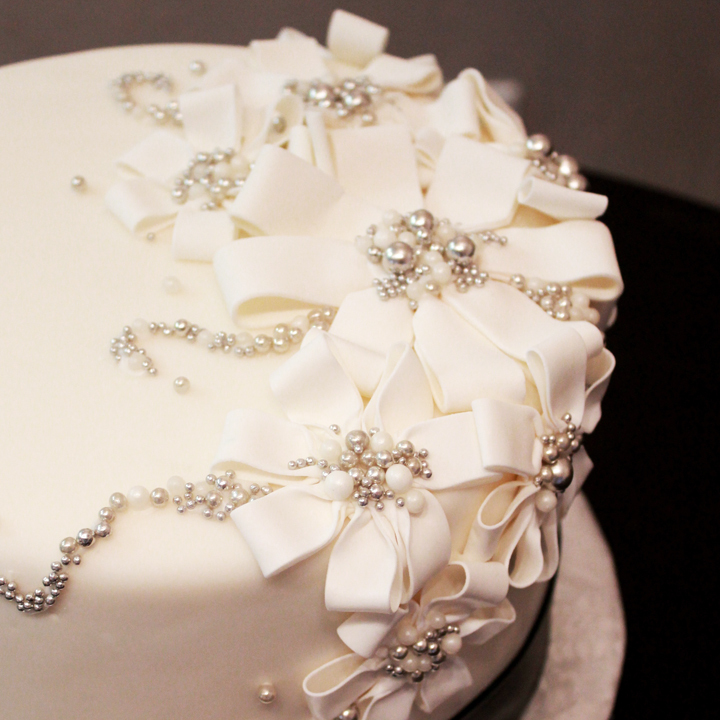 From hand painting to the most delicate lace, we can make your wedding cake dreams come true. From superheros to unicorns and rainbows, we can create the perfect cake for your child's birthday party. Whether you need a cake for 4 or 40, we will customize the size and design to fit your theme and budget. Nothing is more exciting than a new baby on the way. We can create the perfect cake for all the special events that go along with your new baby including gender reveal, baby shower or christening. We customize each cake design to make it the perfect centerpiece for your celebration. From the simple to the most elaborate we can create whatever fits your event and budget. We love a challenge! When you are looking for something out-of-the-ordinary or unique, that's when we really get excited. 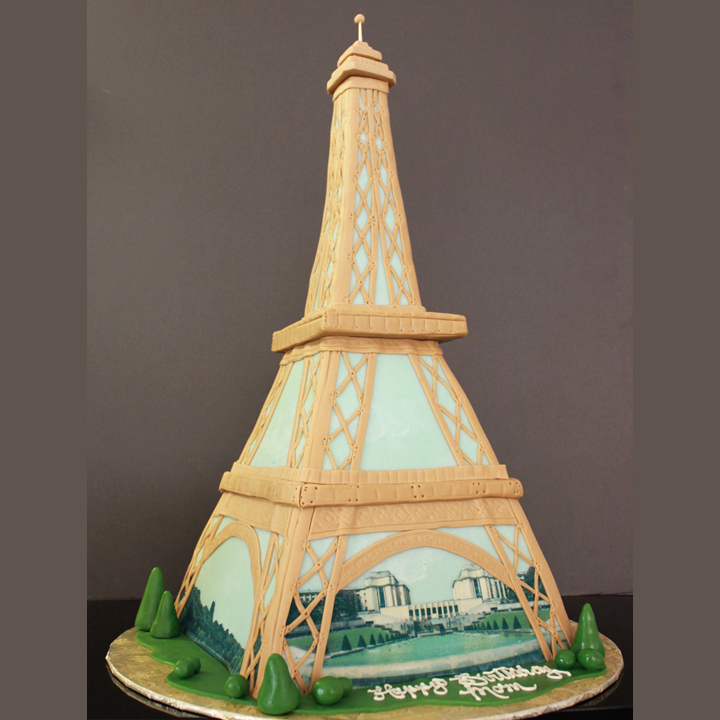 We are experts in both fondant and buttercream and our cake artists look forward to new challenges. Our 3D carved, "favorite things" or hand painted cakes are masterpieces in artistry as well as flavor.